The perfect cross-country trip combines a great flight with a great destination. 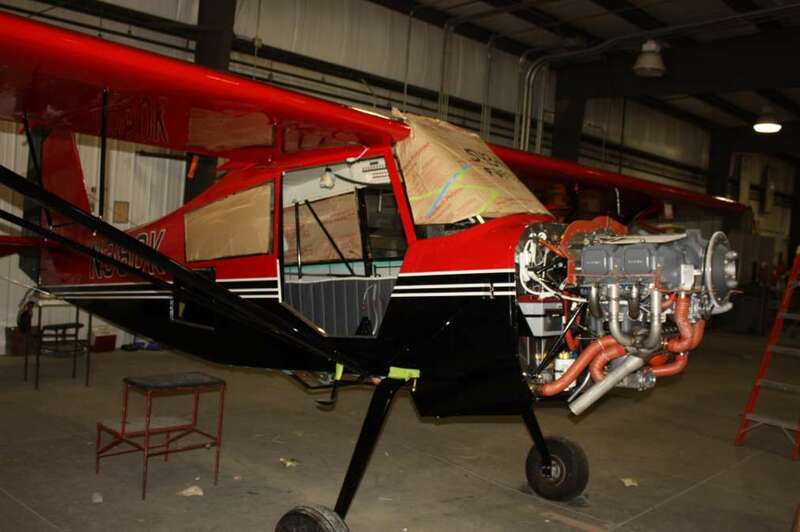 So what better plan than to head to Wisconsin on a bright CAVU morning to the American Champion Aircraft factory, where they build the Decathlon, Scouts and Citabria’s? 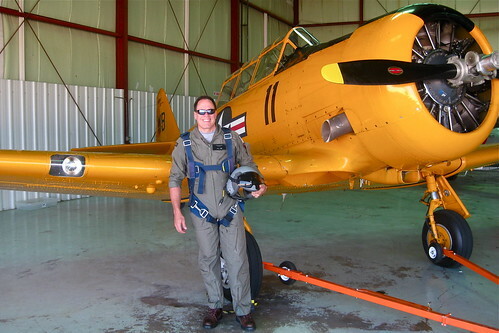 The 8KCAB Super Decathlon was the first plane in which I had aerobatic training and I still love to fly it. It was altogether different from the standard Pipers and Cessnas with the stick in the center and fabric instead of an aluminum skin. 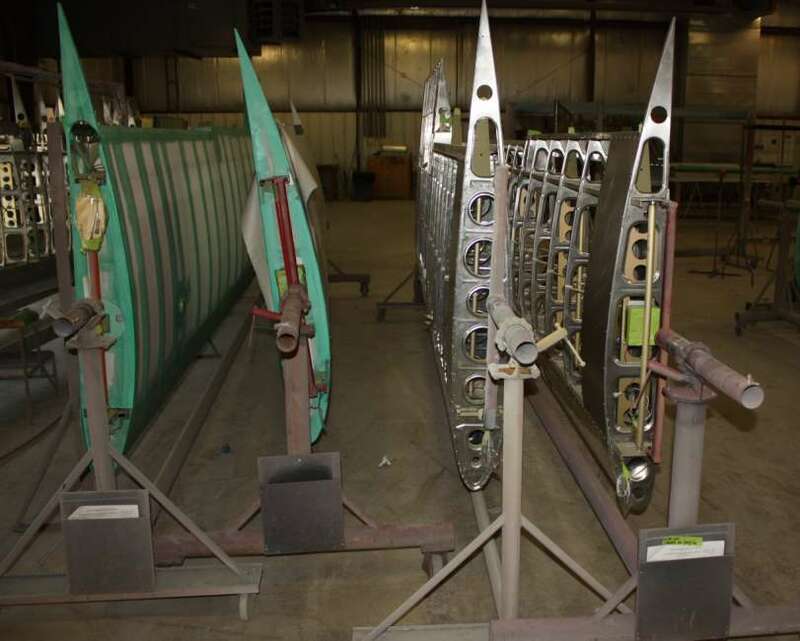 The designs and tooling date back to 1946 and they have travelled from the original company, to Bellanca until American Champion Aircraft purchased the type certificate in 1990 and began manufacturing Decathlons, Scouts and Citabrias, They’ve made a good design better by creating all-metal wings, although they remain fabric-covered. GPS pointed the way to Fox River Airport “96C” as we descended to land onto the 2,500 X 37 foot runway by the plant. After parking the plane, we walked the entrance and were warmly greeted by the president of the company, Jerry Mehlhaff, Sr. who took us on a tour of the three-building facility. 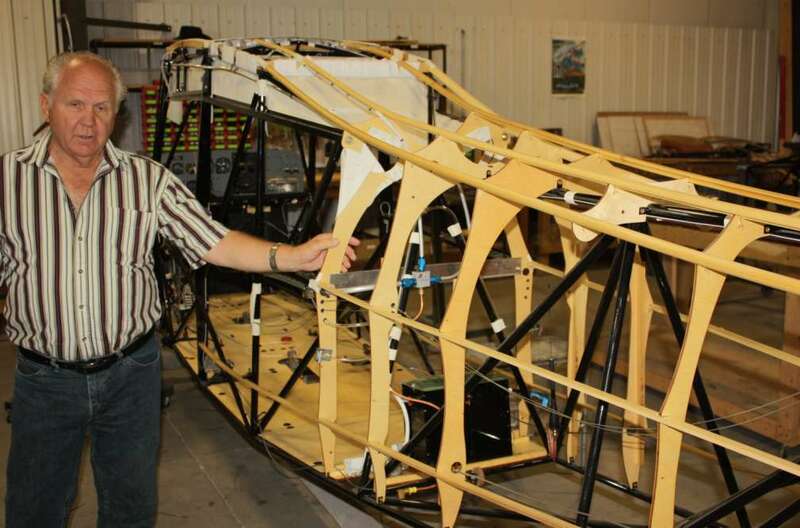 Jerry is an engaging guy who instituted continuous improvement throughout the manufacturing of these classic aircraft in the American Champion facility in Rochester, Wisconsin just west of Racine. This is a complete shop that designs the planes, assembles the wings, fuselage, tail section, control panel and paints everything. He’s bucking a trend: Maintaining manufacturing in the America. 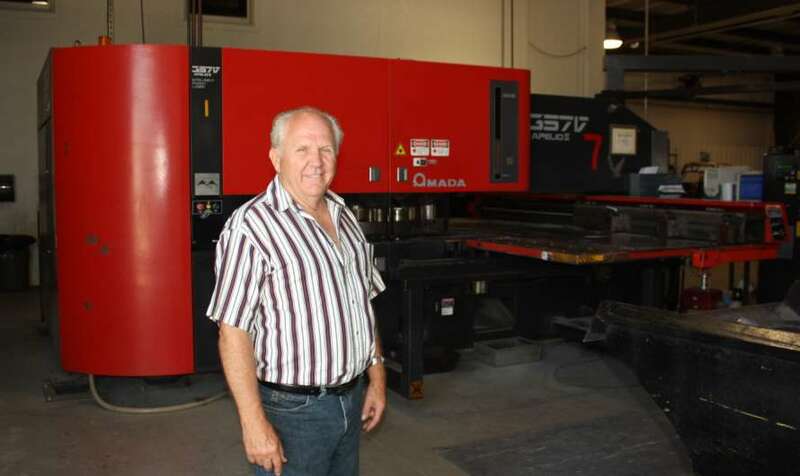 Not only has he continued to invest in the business but has found a way to continually reduce outsourcing of components. 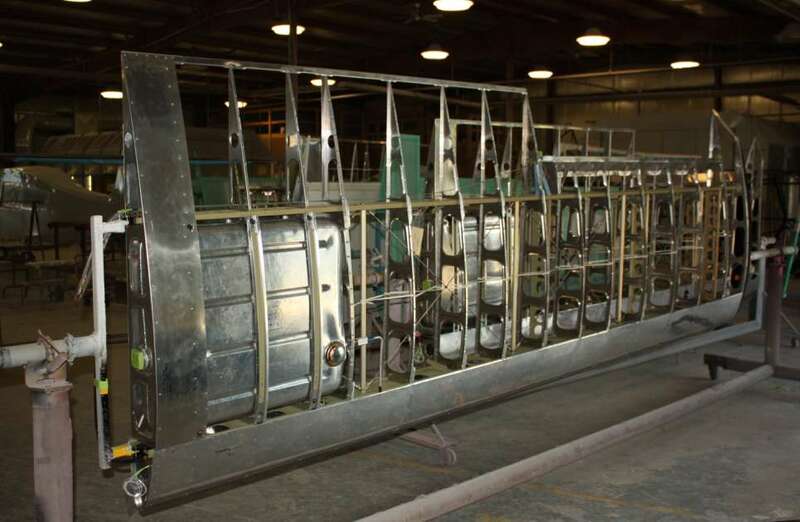 Although the engines, plexiglass and avionics purchased, American Champion has continued to vertically integrate their manufacturing so as to produce virtually all components. 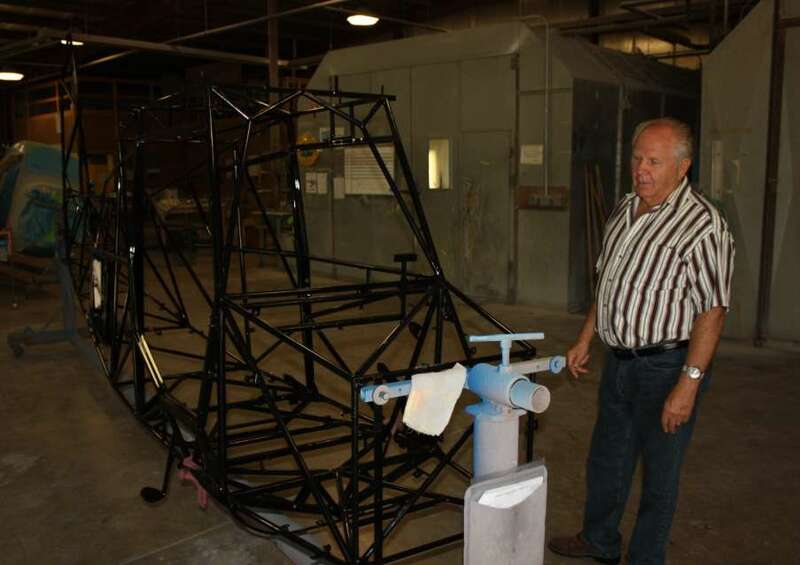 First the frame fabrication building where welding and light machining take place. Then the wing assembly area. ACA does their own painting involving a three-step urethane process. Jerry showed us some very sophisticated machines throughout his plant. Excellent press capability has enabled ACA to blank wing ribs, and fuel tanks. This laser mill cuts and blanks sheet metal components with extreme precision. It’s also used to cut and notch empennage components and dashboards. Another laser machine was added to increase precision and reduce time to create all the chromoly and aluminum tube components, which used to be an arduous manual chore. The laser equipment is efficient and precise: Less waste in material and an inherent boost to overall quality. I was impressed by the fit and finish of all the componentry which can only be appreciated when you can see the “guts” of the plane. At last, the final assembly building. Many thanks to all the great folks at American Champion Aircraft for their time. The Decathlon is a joy to fly. Light on the controls and very forgiving which is nice for a novice aerobatic pilot like me. The aircraft are works of art and are flat-out the best value in two-place production aircraft. Why spend all that money on a LSA when you can have an aircraft with an inverted fuel / oil system, cruise at 125kts and have all that fun? This Scout is ready to fly. Beautiful! 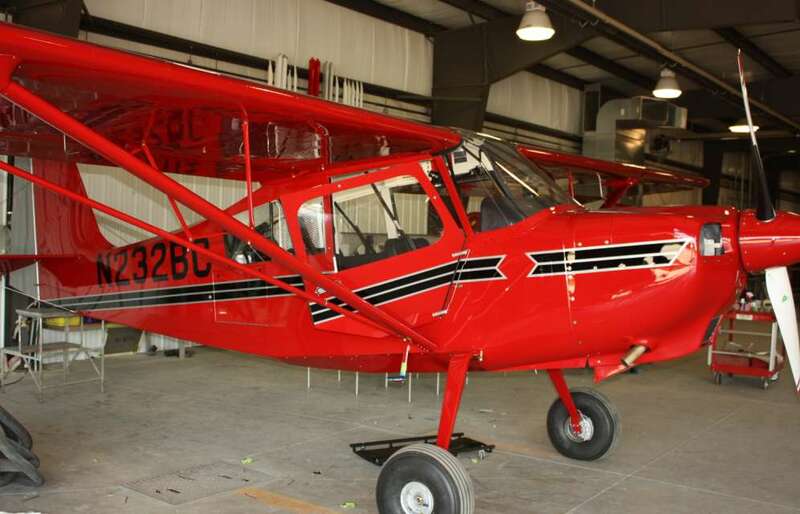 I learned to fly tailwheel and did introductory aeros in a Citabria. Lovely aeroplane, so forgiving. 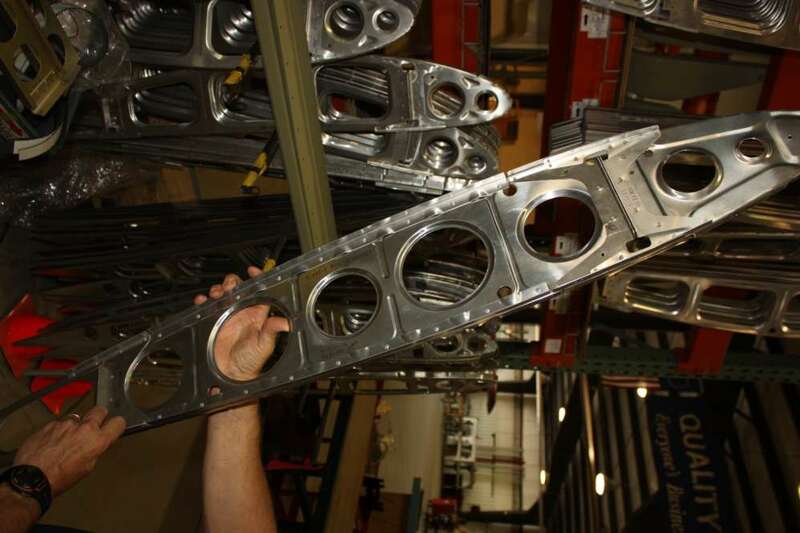 ‘Made in USA’ still has clout in some industries, notably aerospace. That coupled with the devaluation of the US dollar, I hope they can hang in there. Interestingly, American Champion featured a photo in their office of 8 Decathlon’s that were purchased by Australia, all with the same paint scheme. They claimed Australia was one of their best customers. I hope they make it as well. No one makes a better aerobatic aircraft for the price and they’re introducing a high performance scout with 230hp engine (experimental but should be certified this year). They’re giving Husky some serious competition.